"My best memories growing up were foraging with the whole family, making a day of it," says Chris. "For us it’s always been about more than just putting food on the table. It’s getting out in the woods, being with nature." The video above and the story that accompanies it, by writer Kerry Newberry for Travel Oregon, celebrates one of my favorite Oregon families, the Czarneckis. Jack (left), the patriarch of the clan, introduced me to mushroom foraging years ago, and I still relish a call to head up to Mt. Hood or over to the coast range to spend the day with this tireless man who sprints up and down Oregon's steep, forested hillsides like a deer. 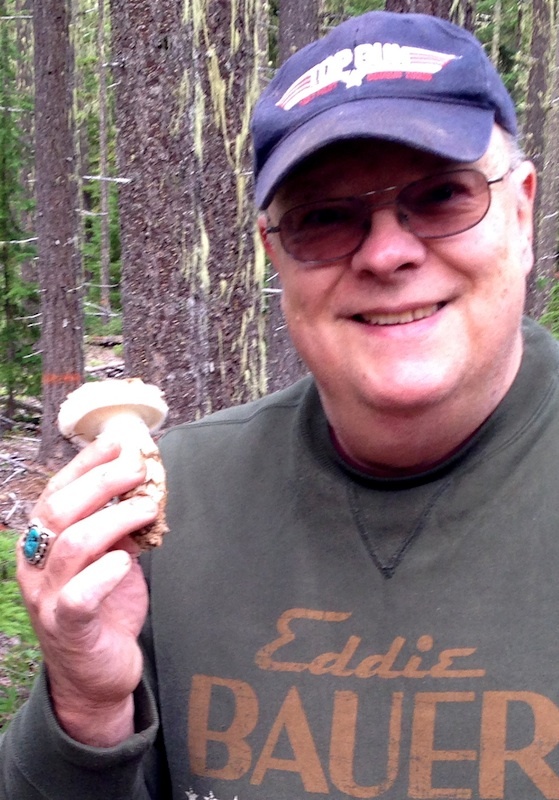 Read more about my foraging adventures with him.